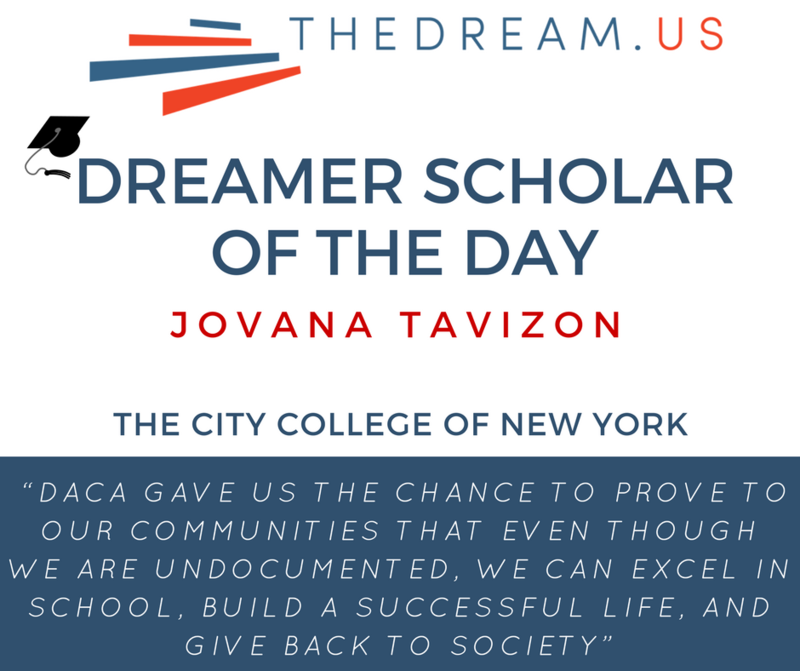 Jovana Tavizon, 20, from New York, born in Mexico. have often been told that we don’t belong. We do belong, because we were brought here to have a better life, and that is why, in part, the United States was founded in the first place.